The global technology boom has connected the world and improved our lives in many ways. It has also caused an epidemic of “Text Neck” and contributed to some serious health problems we have not seen in previous generations. There are lots of professionals in Vancouver working on their computers and mobile phones all day. Here in False Creek, near the Olympic Village we have a huge concentration of movie editors and graphic specialists. Those of them already consulting us for care have mentioned they can spend up to 15 hours per day in front of their computers, sometimes putting in 100 hour work weeks! WHAT DOES text neck MEAN FOR OUR HEALTH? 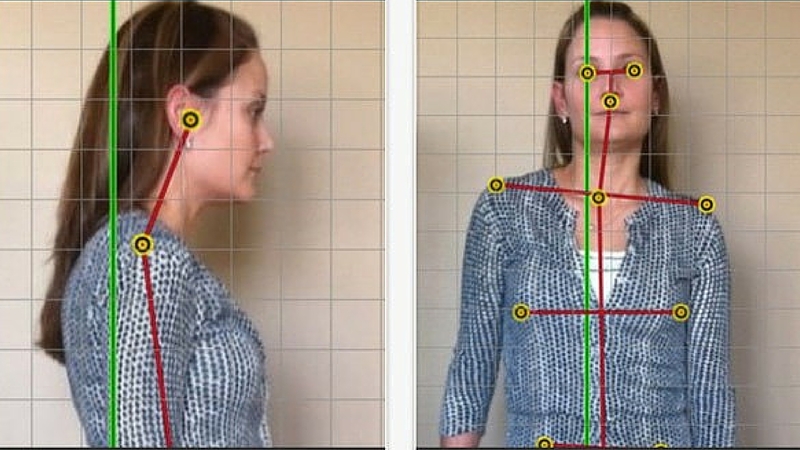 In 2014, New York spine surgeon Dr. Kenneth Hansraj published research measuring the effects of forward head posture on the neck. He found that a normal 12-pound head can weigh as much as 60 pounds when bent forward. Imagine walking around all day with a 60 pound child wrapped around your neck! That’s the kind of stress placed on the neck of people who experience Anterior Spinal Distortion (ASD). ASD has been linked to conditions like spinal degeneration, disc disease, abnormal curvatures of the spine, headaches…even respiratory problems, depression and reduced mortality. With trillions of text messages sent worldwide each year and the excessive time spent staring down at our devices… this problem isn’t going away. 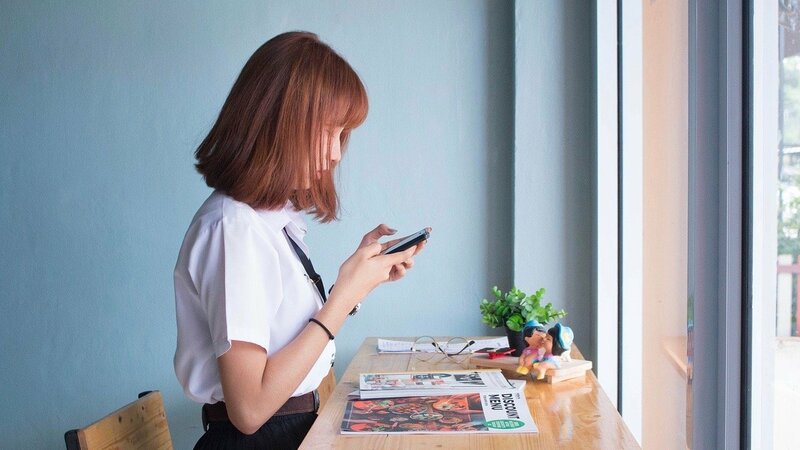 In fact, our teens are at increased risk as many spend 2000 hours or more per year exerting unhealthy stress on the spine from smartphone use alone. Studies are already demonstrating an increase in degenerative disc disease and back pain in children. Movement is life. Every joint in the body must move properly to maintain it’s health and the function of the tissues around it. and it just plain feels great! This applies to adults but especially children and teens. Keep the majority of time spent on your device for productive work. Reduce mindless browsing and take a full day away from your phone every week. If you are in front of a screen at work, remember to change your position every 30 minutes… even get up and stretch if you can. If you are going to be on your device, keep your screen in a neutral position in front of your eyes. Imagine holding your phone as if you’re taking a photo… that is the proper position to help keep your head neutral. If you use a computer or smartphone daily, we recommend having your posture examined for evidence of spinal problems. This is true for all children, teens and adults. You can even do a few of the preliminary tests by yourself right at home or work. To check for anterior spinal distortion, have someone take a picture of you from the side. If your ear is in front of the point of the shoulder, you are experiencing an underlying distortion of the spine that may have serious health consequences. In our full clinical Bio-Structural Examination at The Powerhouse Chiropractic, your Vancouver Chiropractors determine distortion of just 0.5 inches is a serious distortion… yet it is common to see initial anterior text neck distortions from 2 to 4 inches. Book your FREE initial consultation. 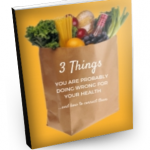 Learn how they may be able to help improve your family’s health. For better or worse, it’s a sign of the times. Technology is here to stay and so are problems like Text Neck. This significant health issue and many others caused by the introduction of our new lifestyles are on the rise. We’re only just beginning to see the potential impact of these stressors on our quality of life, longevity and happiness. 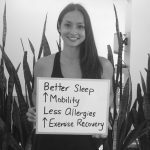 INTERMITTENT FASTING – WHAT IS IT AND IS IT BENEFICIAL? 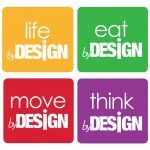 Thea is a Life By Design Chiropractor, author, blogger and international speaker on creating extraordinary health. 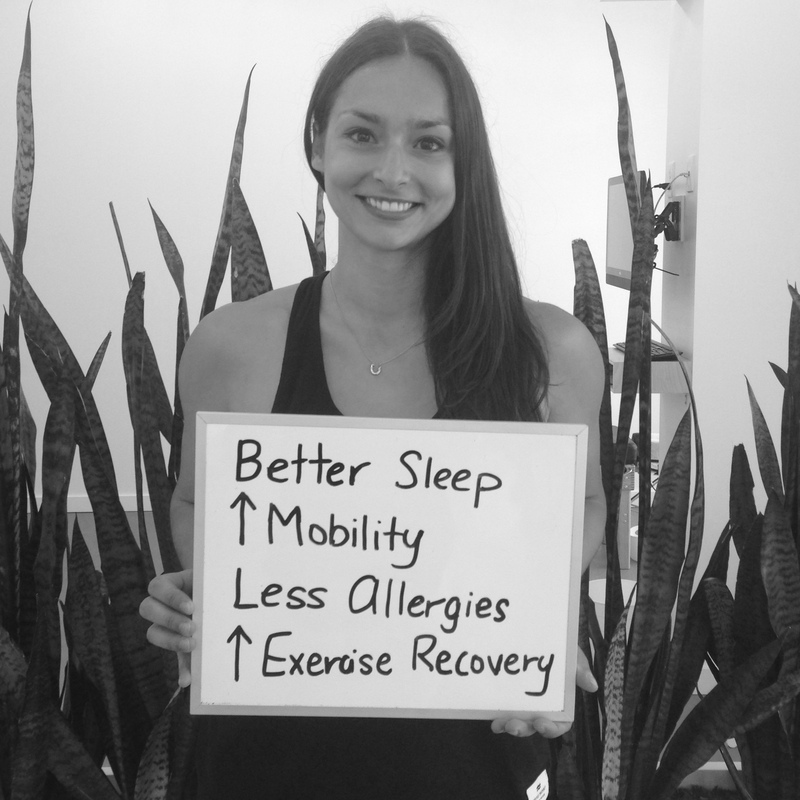 Thea is passionate about powering your health, allowing you to create an extraordinary life! She has long known the benefits of regular Chiropractic care, experiencing drastic improvements in athletic and academic performance as well as an enhanced quality of life. 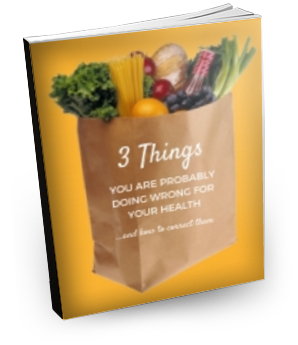 Dr Thea shares the simple principles of achieving total health and inspires families to reach their full potential. Thea and her partner Brian own and practice from The Powerhouse Chiropractic in beautiful Vancouver, BC, Canada.